Do you love working with kids? Do like having fun and have a passion for what you do? Well then this is the role for you. NORTHS Fitness are looking for enthusiastic childminders for our new crèche opening soon in 2018. If you are not afraid to step out of your comfort zone and like to be a little silly. Then you should definitely consider applying. In this role you will be responsible for the care of our gym member’s little humans and will ensure they have a safe and enjoyable environment to play and hang out. It will be up to you to maintain the facility, ensure that opening and closing procedures are followed, bookings are confirmed and tracked and all queries are followed up and answered. You will also need to make sure the Crèche is cleaned and prepped prior to start and cleaned and toys packed up at the end of the day. Attention to detail won’t go astray, ensuring all documentation is filed and secured. The main thing is, that you ensure the little ones have a memorable play and you build strong relationships with parents/guardians. 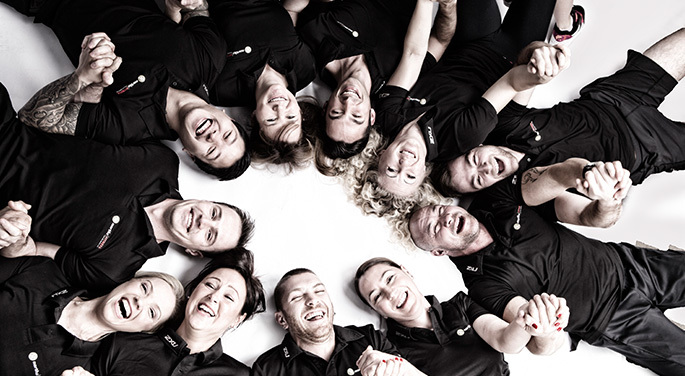 We are always looking for passionate experienced people to join the Norths Fitness team.